The simplified interface is easy-to-use for all ages. Formuler Z nano performs great in managed environments where system operators require tighter control over the user experience. 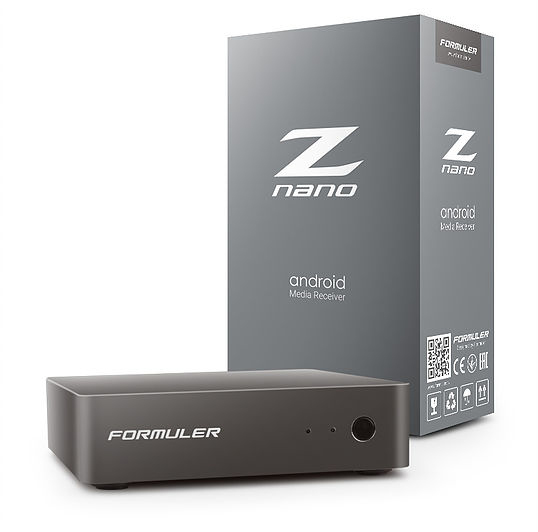 Formuler IPTV technology is now within reach of all customers with the all new Formuler Z nano. The budget-friendly Formuler Z nano has all the features and technology required to watch streaming IPTV contents from your favorite provider with MYTVonline. The most beautiful, modern and Innovative UX/UI Design Concepts are right here. Enjoy the exclusive MYTVOnline IPTV client with Formuler Z nano.